Haven't see a thread for this, but it ROCKS! Bit scared about leaning, but man does he look awesome. 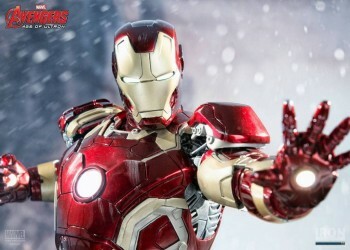 This is THE 1/4 scale Iron man to get IMHO. Even better than the XM one (both classic and flight one). 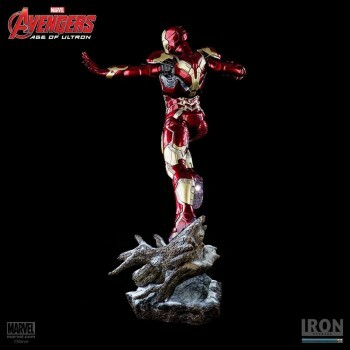 Anywho, I see this being put up for PO now in Europe at hefty prices, but I think I will cave on Iron Man. in my opinion and its only an opinion. based on their 1/10 & 1/6 scale lines I can tell you these guys are the Hot Toys of the statue world. I know little of Hottoys, so is that comment good or bad? As for the statue, he looks great. I have the Cap from these guys on order, and may track this one down one day. I certainly hope we get an accurate Hemsworth Thor from them next. I'm not sure what you mean either. 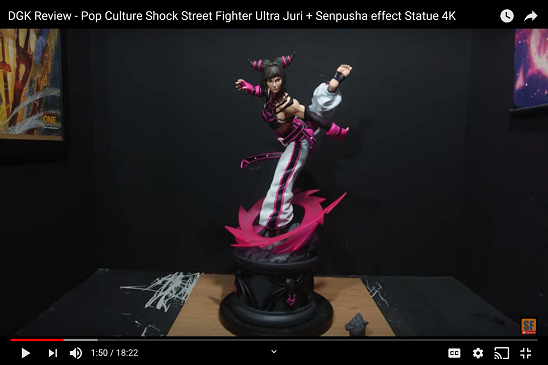 They have very low edition sizes and if their paint apps comes out as good as HT figures, that's defn a good thing. 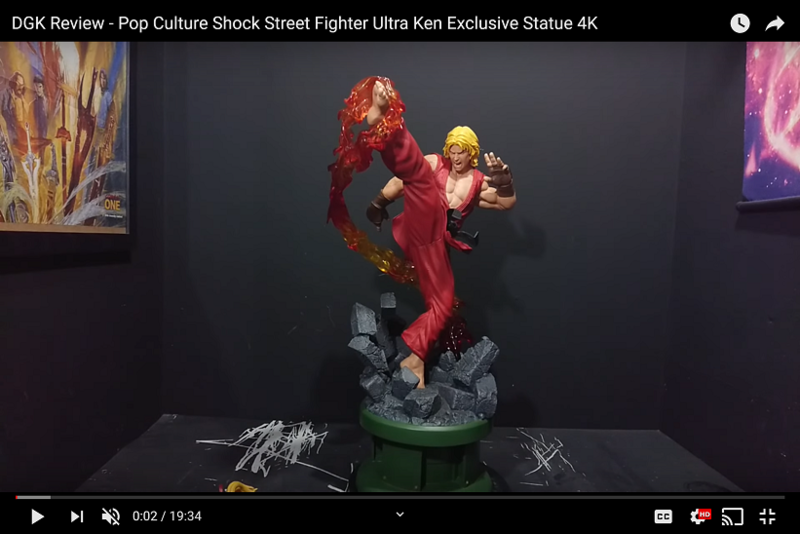 I love this statue and am elated to have him pre-ordered. Lol. Clearly a compliment. If you were making a derogatory comment on ES you'd have more likely mentioned SS! Got Cap on PO and this is looking very tempting. Ok I budged and put him and Cap on PO.... Just amazing looking statue.